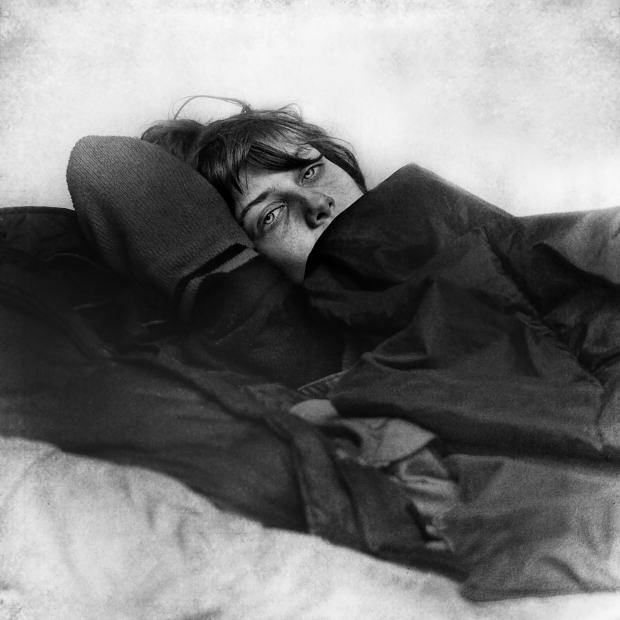 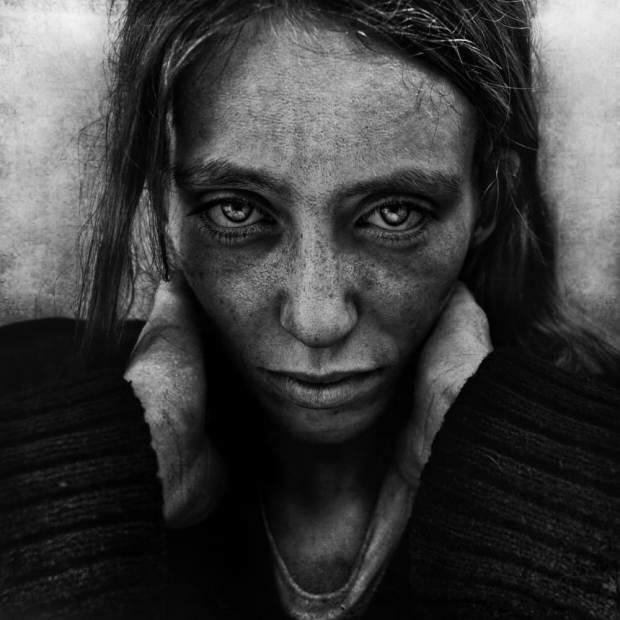 Photographer Lee Jeffries’ documentation of the homeless began back in 2008, when he took a photo of a girl sleeping in a doorway in London. 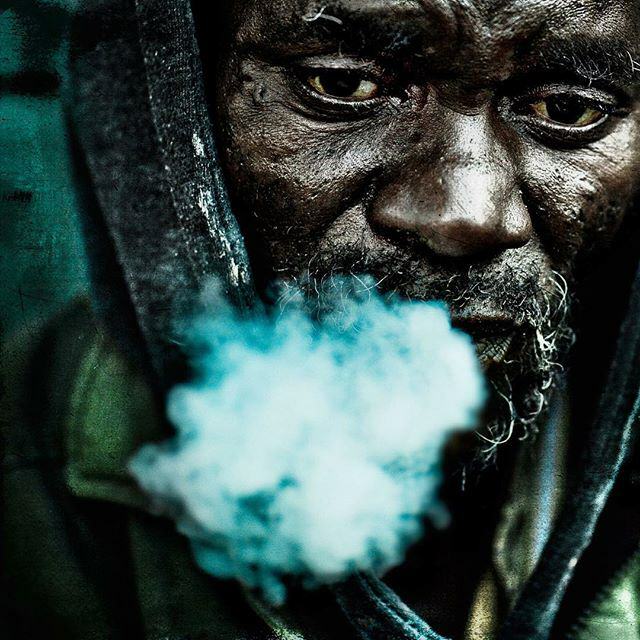 This experience changed his life, and he now travels the world photographing homeless people and spending time listening to their stories. 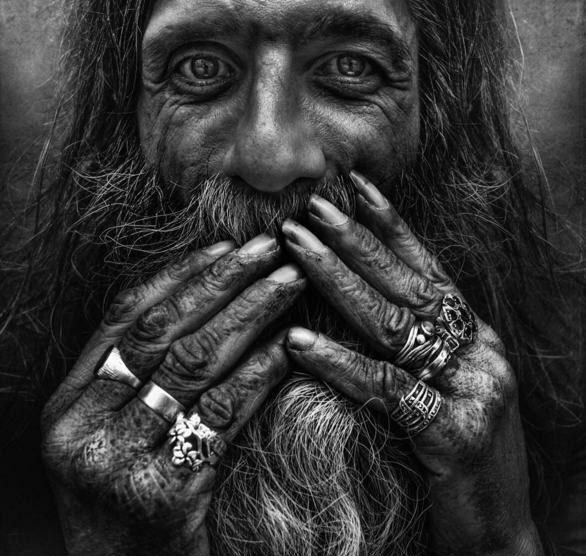 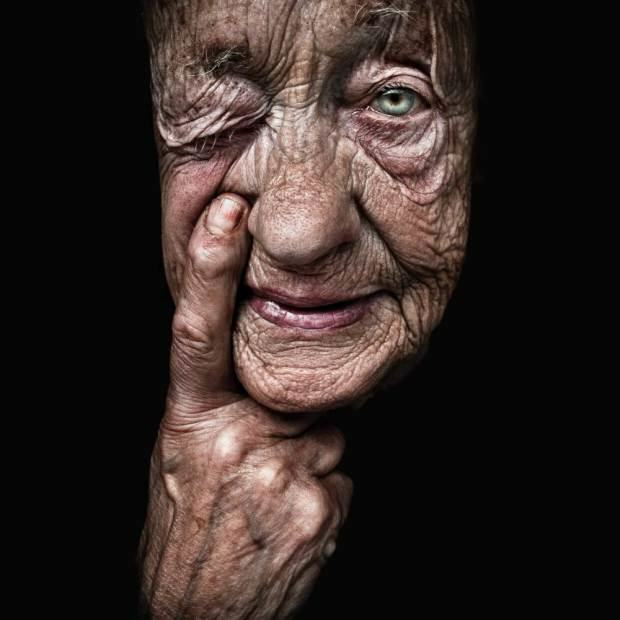 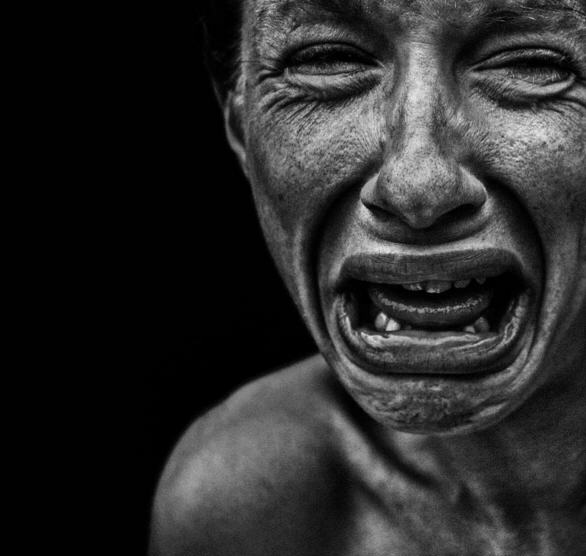 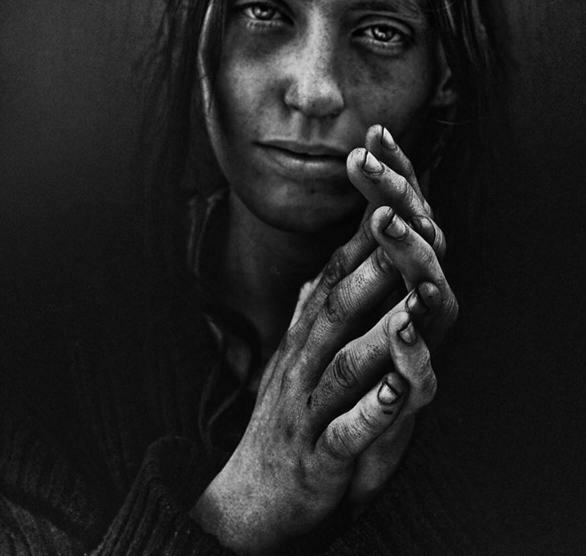 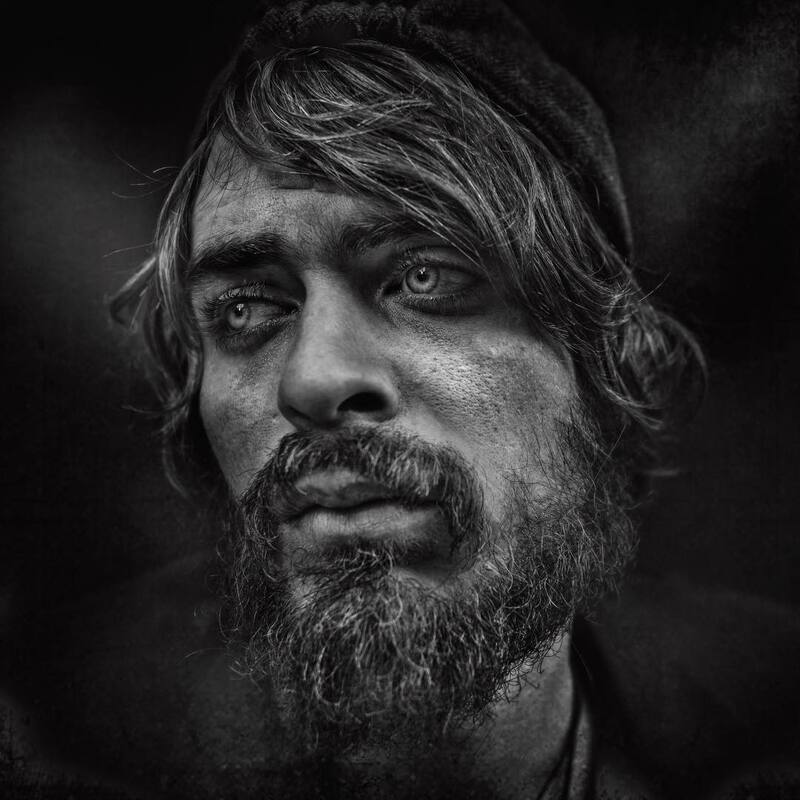 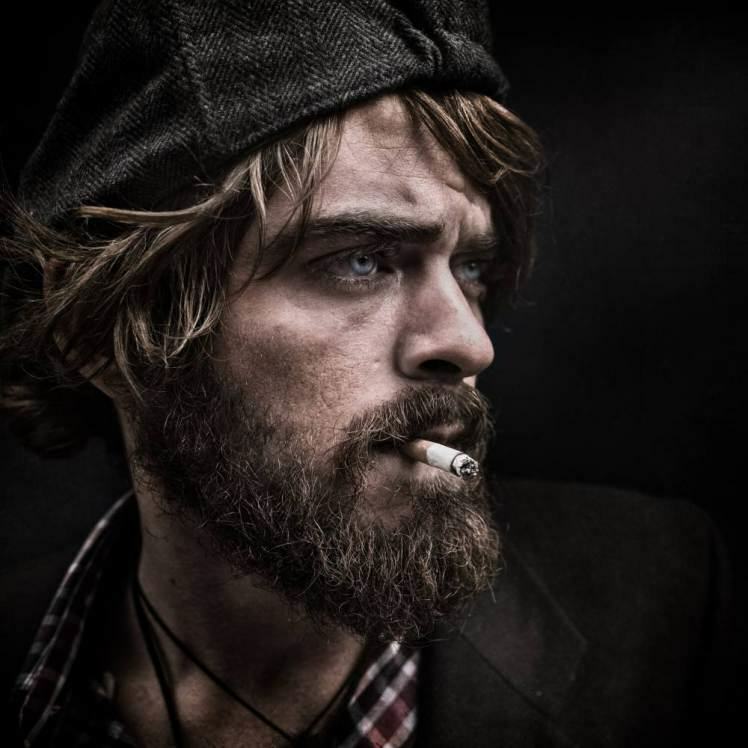 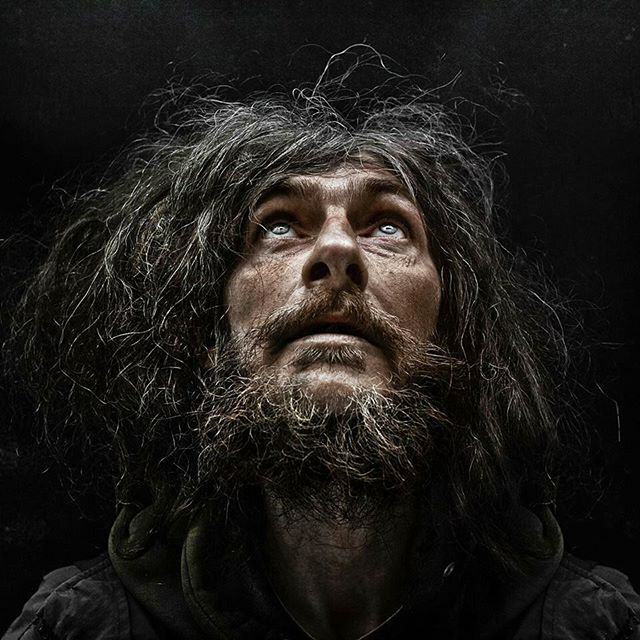 You can see more of Lee Jeffries amazing work on Facebook, Instagram and his website.